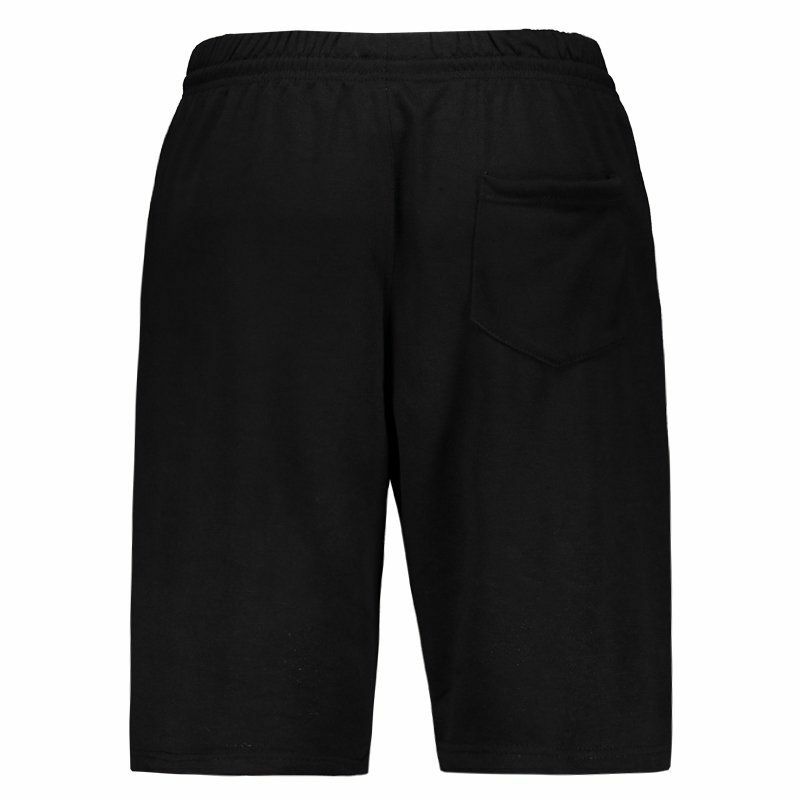 Designed for Corinthians, the Shorts is a great addition for men to wear on a daily basis with style and comfort. The piece is made of polyester and cotton, presenting soft fabric and excellent trim to the body. 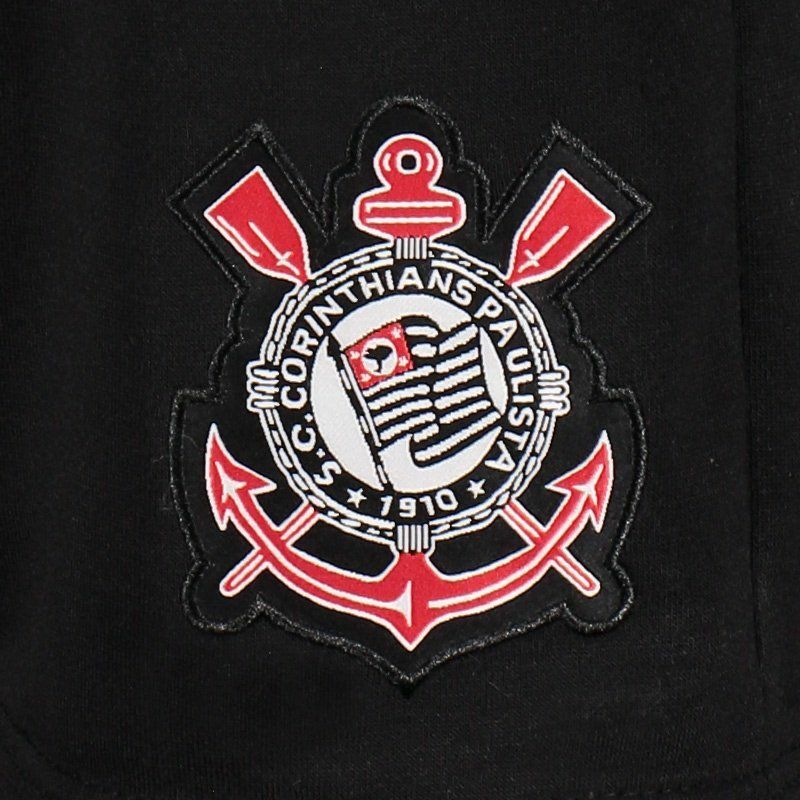 Its basic design is composed of black color and features the team's embroidered badge on the left leg, highlighted. In addition, it has side pockets and a back, great for storing small objects with practicality. Finally, the adjustment on the waistband is configured by elastic and drawstring. Get it now!